Indoor parking space - rare in centre of Les Gets! 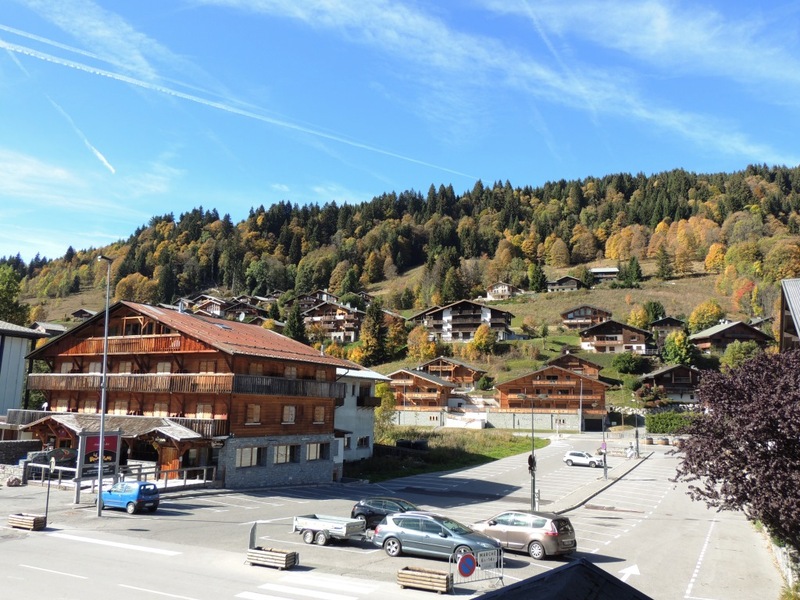 This two bedroom apartment has an ideal location in the centre of Les Gets, close to everything! It is right next to amenities, shops, restaurants, bars and even the cinema. 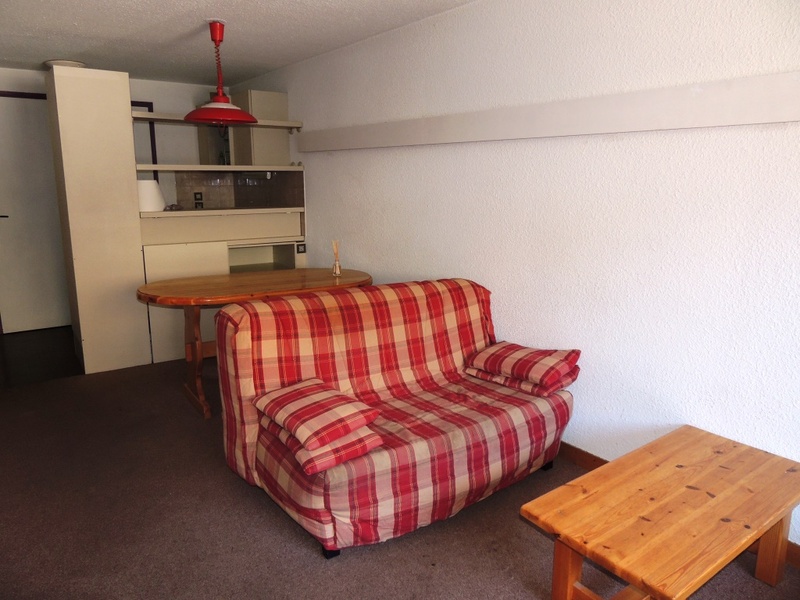 The nearest ski lifts are close at hand and the ski bus stop only 25 m from the door. The apartment is in a well maintained building and the sale includes a ski locker and an indoor parking space which could be closed off to make a lock up garage. 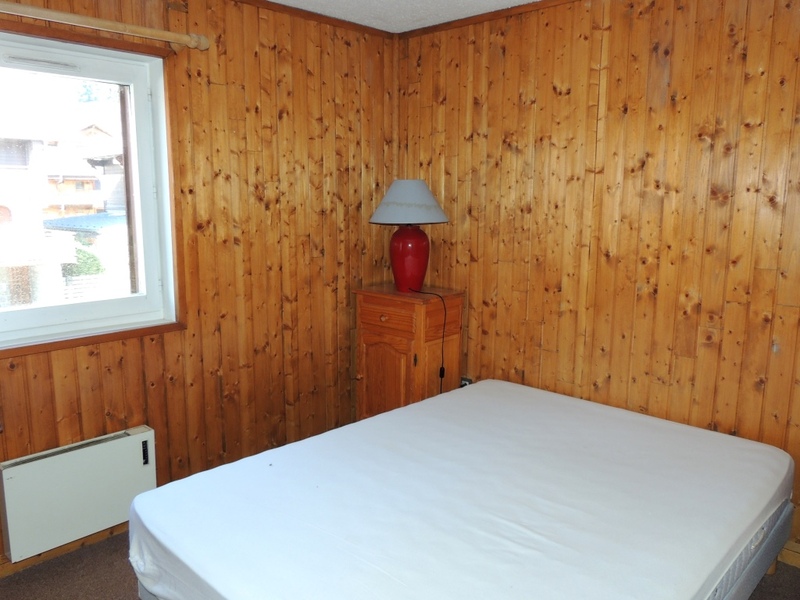 Although the interior of the apartment is clean and in good condition, it could do with refurbishing. The co-ownership charges are low and the location of the apartment makes it highly attractive for holiday rentals. A very light living room with a functional kitchenette and a door to the balcony, two good sized bedrooms with windows and storage, bathroom and separate WC. Agency fees payable by the vendor. Partner Agent Mandate – Delegation. This property is part of a building that includes 48 lots. 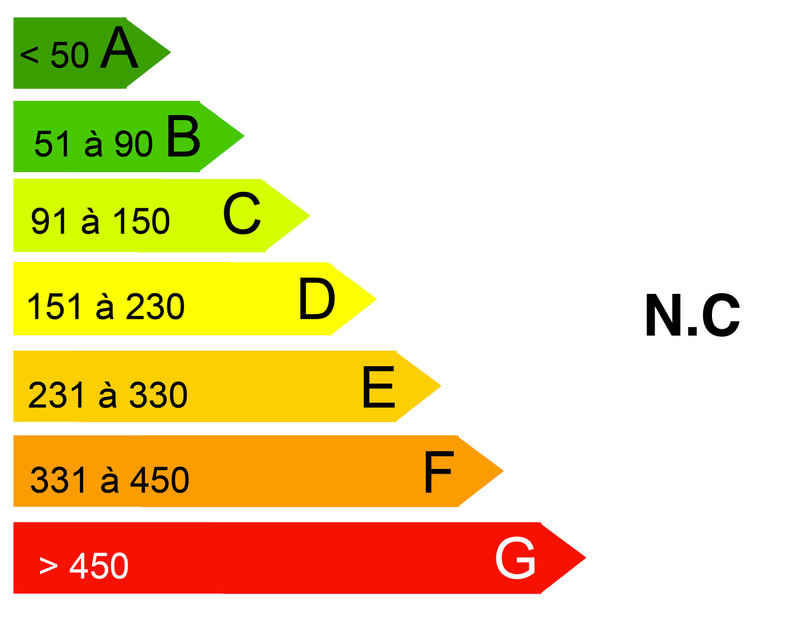 Co-ownership charges for this property: 960 euros p.a.